More often than not, a drainage problem can be fixed manually or by using one of our professional machines; but in some cases, a problem may be a symptom of a more profound issue and therefore will need to be investigated further to uncover the problem. In cases such as this, a drain CCTV device can be inserted into the drain to display what the eye cannot see, this is displayed on a monitor and can show you exactly what is causing a problem. 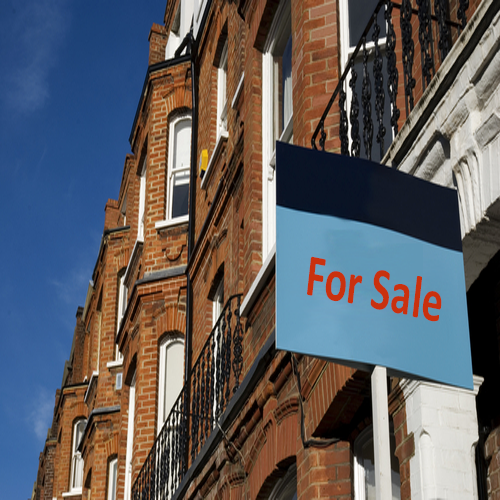 CCTV Drain Surveys Kent are also useful for offering peace of mind when buying a property or just checking your drains to ensure there is nothing that can cause future complications. 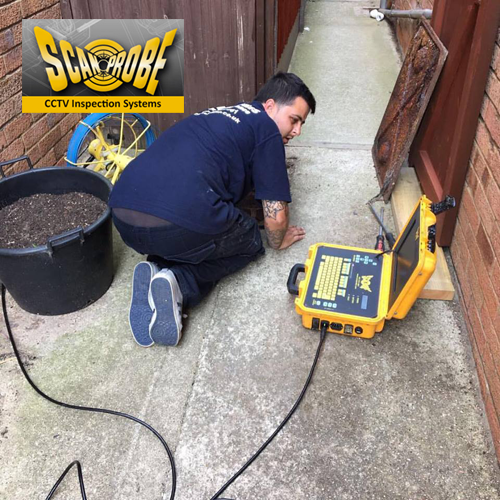 At Blast Away we use cutting edge CCTV equipment by Scanprobe, a leading manufacturer of CCTV drain survey equipment. We are a genuine local business based in Margate and Sittingbourne this gives us excellent access to the M2 Corridor. If you are experiencing ongoing or perpetual drainage problems, a CCTV Drain Survey by Blast Away will be useful. Surveys will often identify the cause of any current drainage problems large or small. 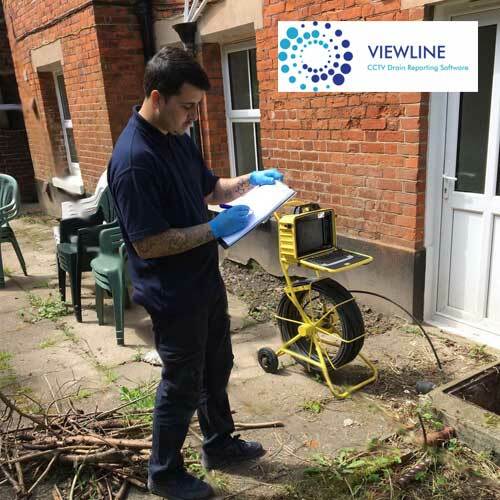 Where do we perform CCTV Drain Surveys? We perform drain surveys in Sittingbourne, Faversham, Whitstable, Herne Bay, Canterbury Dover, Ashford, Folkestone, Ramsgate, Margate, Broadstairs, Deal, and Sandwich.